Crash Courses Manchester - Intensive Driving Courses Manchester - Start next week! 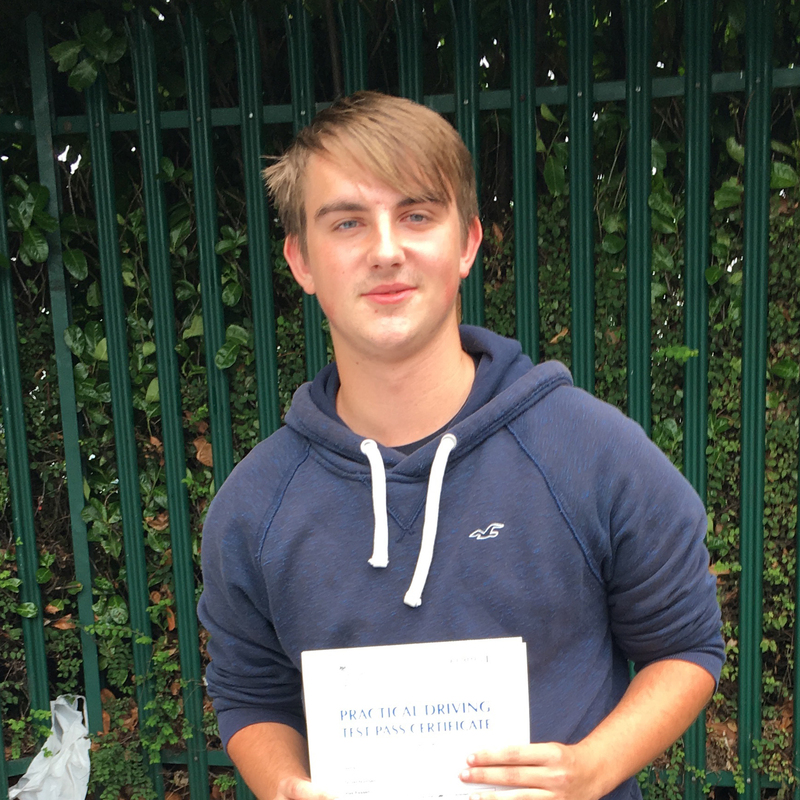 Crash Courses Manchester offer intensive driving courses in Manchester and surrounding areas. 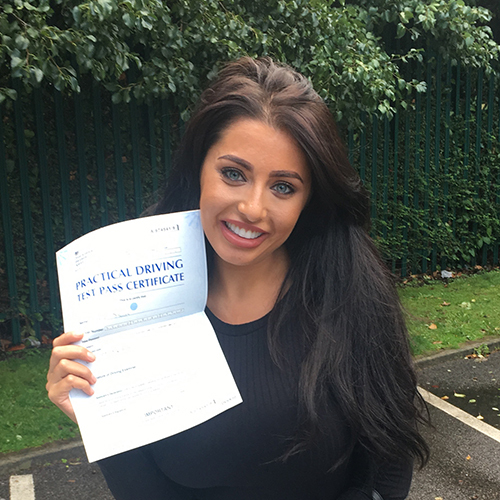 Pass fast with Crash Courses Manchester. Call us today on 0333 355 0234 to book your crash driving course. We offer intensive and semi intensive driving courses from 5 hours to 40 hours. Pass in a week course available as early as next week. Why choose Crash Courses Manchester? 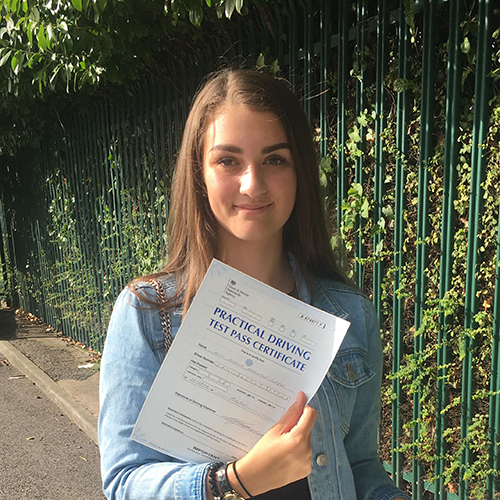 At Crash Courses Manchester we have over 20 years experience helping people across the UK to pass their practical driving test with a crash driving course. We use only driving instructors who are fully qualified to DVSA (Driver and Vehicle Standard Agency) standards. 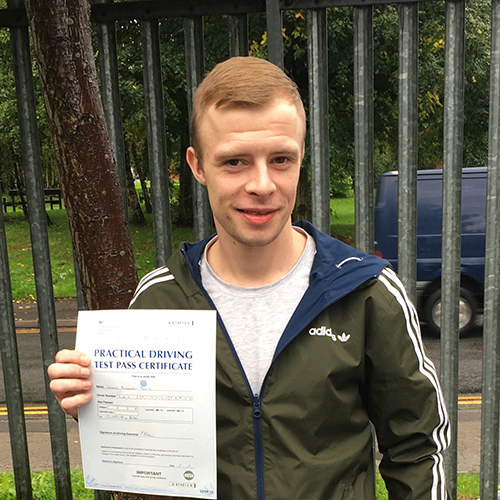 With Crash Courses Manchester, you get guaranteed 1-2-1 tuition with a professional instructor in fully air conditioned and modern cars. Our instructors are available 7 days a week and pride themselves on having a friendly and patient approach to teaching. This results in a high first time pass rate for most learners. Call us today on 0333 355 0234 to speak to our fully qualified team who will be happy to talk you through the services we offer and to help find the right course for you.